Busy Bee Landscaping, LLC in Goffstown, New Hampshire. Quality Lawn Care Services, Hydroseeding and Landscape Design in New Hampshire. Give us a buzz at 603-669-6945. Busy Bee Landscaping is a Veteran Family-owned business and offers complete landscaping and maintenance solutions. For over 20 years, our professional and educated landscape contractors have proudly served Manchester N.H., Bedford N.H., Goffstown N.H., Merrimack N.H., Hooksett N.H., Londonderry N.H., and Nashua N.H. areas. 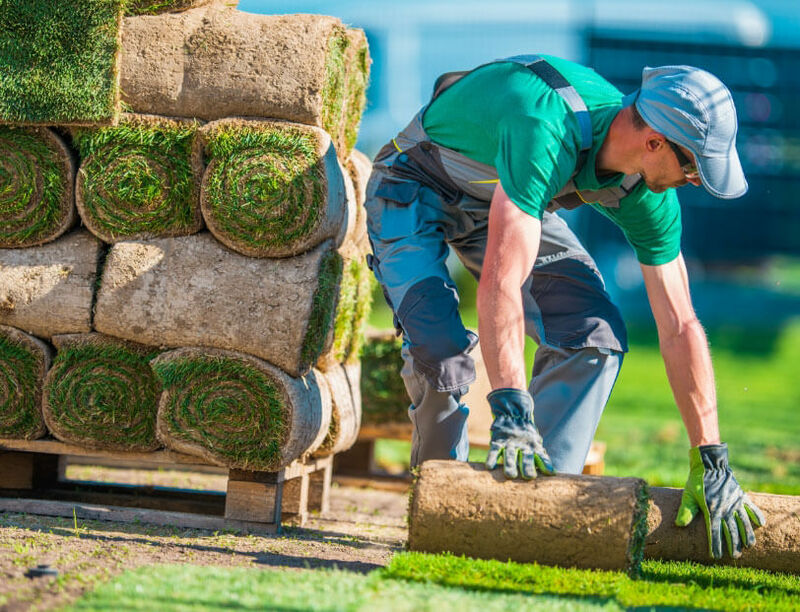 Busy Bee Landscaping contractors have extensive experience in working with both commercial and residential clients, as well as the staff and equipment necessary to flexibly accommodate almost any landscaping needs. We install irrigation systems, retaining walls, walkways and patios, complete hydroseeding, landscape design for residential and commercial properties, lawn maintenance and even custom fence design and construction for residential and commercial properties. In addition, we provide snow removal lawn sprinklers, lawn mowing, lawn care, tree removal, tree pruning and lawn installation. Our company is widely known and respected for our highly-skilled landscape contractors, stunning results, and dedication to client satisfaction. We are always striving to make our business one you will return to again and again. 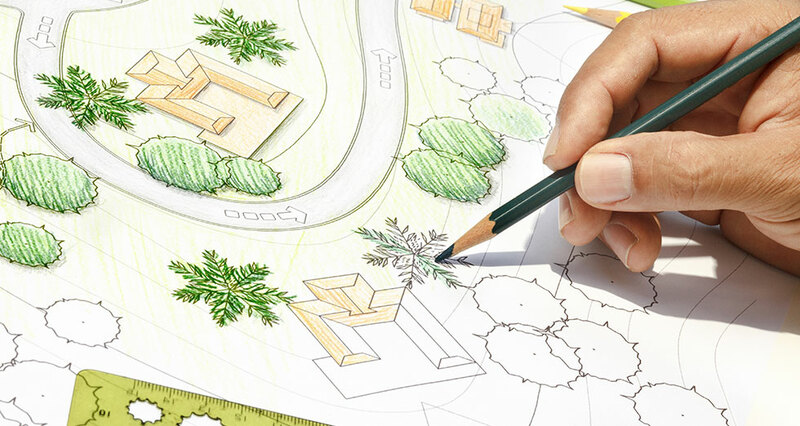 We offer free consultations and can meet with you at your property to discuss your plans, offer professional insight and suggestions, as well as provide an estimated cost for making it a reality. Busy Bee Landscaping, LLC. is thriving after 25 years in lawn care services. Give us a BUZZ at (603) 669-6945 to make your first appointment or discuss your options. Customer satisfaction and quality results are what we strive for above all else. 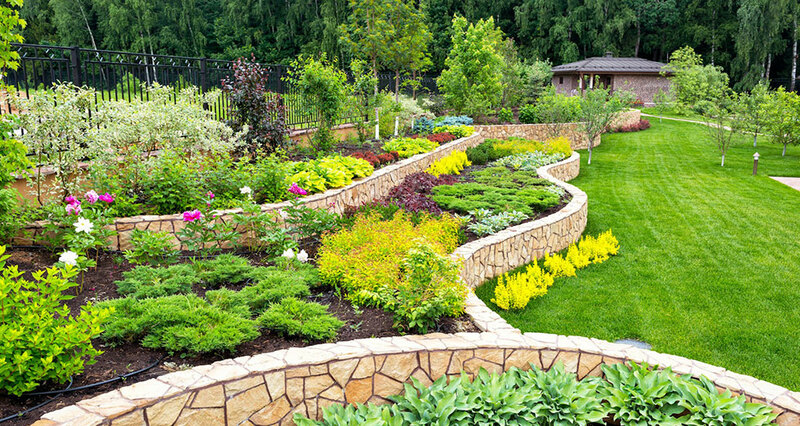 Whether we’re hardscaping your dream home, caring for your trees, winterizing your lawn or giving your business a manicured professional edge, Busy Bee Landscaping contractors can do it all! Contact us today and let us help your home or business reach its full potential!